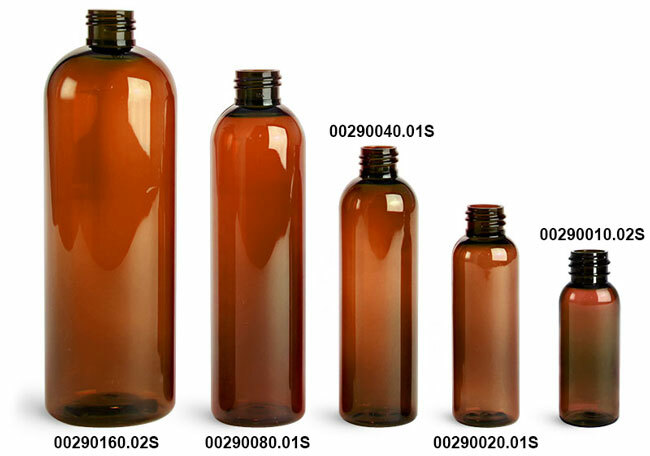 Buy our amber PET cosmo round bottles wholesale (bulk) for the best discount. 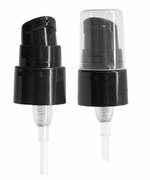 Select Add-Ons to find a compatible closure that best suits your container of choice. Choose amber PET cosmo round bottles with black lotion pumps or treatment pumps. 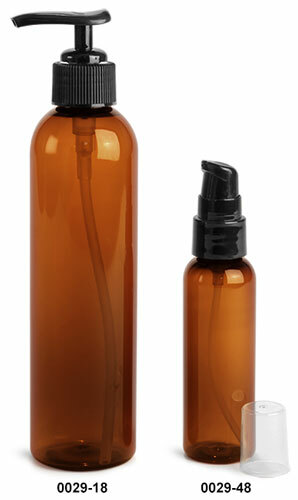 These amber plastic bottles could be ideal for a variety of products from hand lotions and soap to cosmetics and creams.